Chuang DCC. Free tissue transfer for the treatment of facial paralysis. 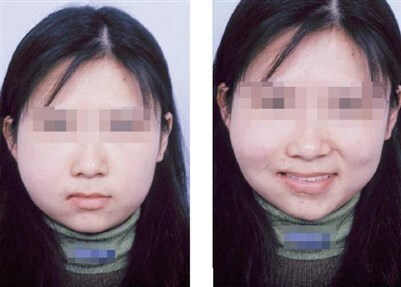 Facial Plastic Surgery 2008;24:194-203. Chuang DCC, Lu JC-Y, Anesti K. One-Stage Procedure Using Spinal Accessory Nerve (XI) – Innervated Free Muscle for Facial Paralysis Reconstruction. Plastic and reconstructive surgery 2013;132:117e-29e. Lu JC-Y, Chuang DCC. One-Stage Reconstruction for Bilateral Möbius Syndrome: Simultaneous Use of Bilateral Spinal Accessory Nerves to Innervate 2 Free Muscles for Facial Reanimation. Annals of plastic surgery 2013;70:180-6. Tzou C-HJ, Chuang DC-C, Chen H-YS. Cortical Adaptation Staging System. Ann Plast Surg 2013;72.